A Very Warm Welcome To My ebook Store - Start Browsing! 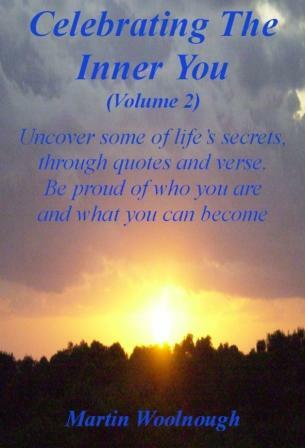 Welcome to the ebook store for www.self-esteem-enhances-life.com! As well as writing on the web I have always wanted to write books. 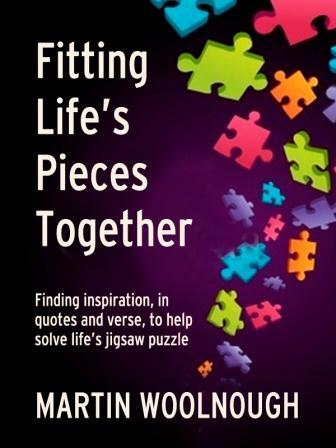 To write books that can help other people. Let no one tell you that you cannot achieve your dreams and goals. And here they are - the ebooks for you to enjoy! Just click on the images to get more information . . .
Feel free to view this ebook on Amazon right now! In the near future I will be publishing The Road Series - a fresh look at different self improvement subjects and areas. All to be published to be read on your Amazon Kindle. All these ebooks will be in an easy to read format. The bite sized pages designed to be easily digested. They are intended to be thought provoking and stimulating. 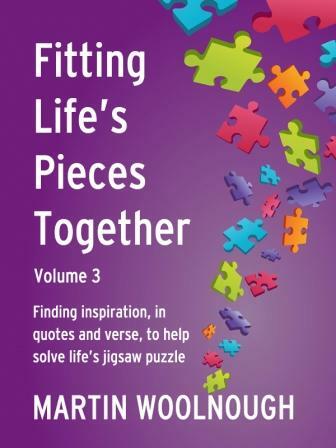 To assist you the reader to reflect and consider, think and ponder on concepts, ideas and insights, both old and new. And the aim - that you can decide for yourself. 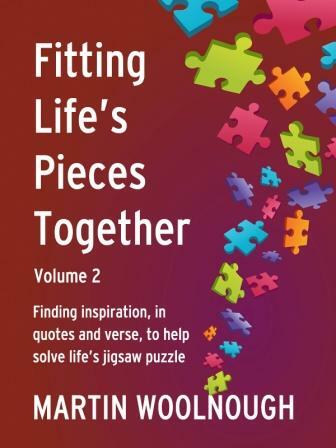 To gain a better understanding of yourself and life, to live life more fully, to realize and expand your potential OR just to take a little timeout to enjoy the quotes and verses on offer. I hope you have fun looking at and reading these books and that they help you in your passage through life.